Gash, Jim. Divine Collision: An African Boy, An American Lawyer, and Their Remarkable Battle for Freedom. Franklin, TN: Worthy Publishing. 2015. Already a fan of the book, Love Does, this example of the tremendous outcome of loving others is exemplary. Not being able to ignore that tug on his heart, author and lawyer Jim Gash changed the world for literally hundreds of people…that is powerful stuff. Written in such a way that elicits strong emotional feelings, this book also reads like a thriller full of suspense, beauty and results. Ideal as a major film, sermon series or perhaps even the basis for a Bible study, readers will realize the difference that can be made in lives by actions. I absolutely recommend this book. 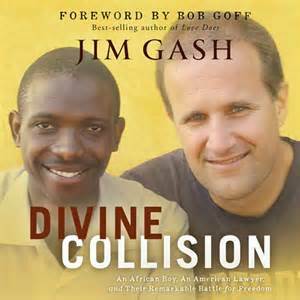 This entry was posted in Christian Books and tagged Africa, Christian, Christian Author, Christian Book Review, Christian Contemporary, Christian Non-fiction, Divine Collision, Inspirational, Jim Gash, Lawyer, Uganda by Savurbks. Bookmark the permalink. I was interested to read your review of this book. I really wanted to read it, but missed my chance to review it due to a scheduling snafu. 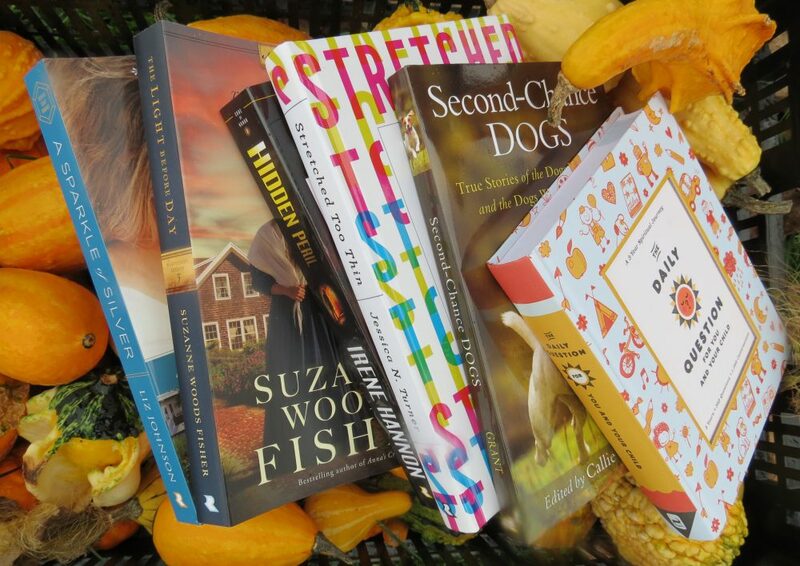 Anyway, so glad you got to read and review it! Maybe I will be able to read it soon. It’s always good when good things come from unexpected people. Truly an excellent book…read it if you have the chance (and your busy schedule allows)! Definitely motion picture worthy!